The State’s administrative investigation focused on the State Hospital Staff on duty on November 12, 2017. That’s when patient, Randall Saito, called a taxi, chartered a plane to Maui, and boarded a commercial flight to California. 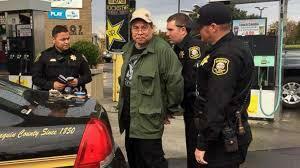 He was captured a few days later in Stockton. Attorney General Russell Suzuki. Saito was sent by Court Order to the State Hospital in 1981 after he was found not guilty by reason of insanity for killing a woman. Department of Health director, Bruce Anderson, says Saito was considered a model patient and not a flight risk. Security fencing has been installed, patients are tracked and accounted for 3 times a day and are fitted with ankle and waist restraints when off-campus. The use of a nearby clubhouse for low-risk patients to socialize – which Saito used -- has been temporarily suspended. 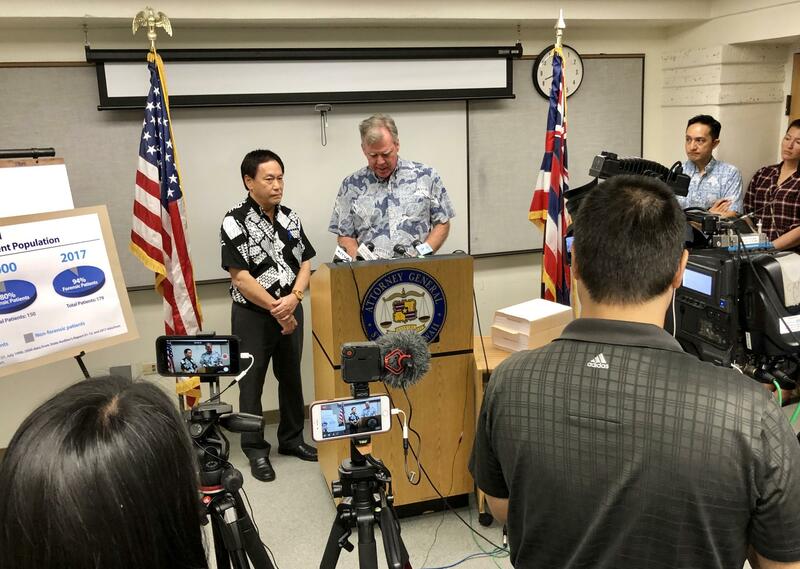 Attorney General Suzuki says a separate criminal investigation is underway by another AG section. 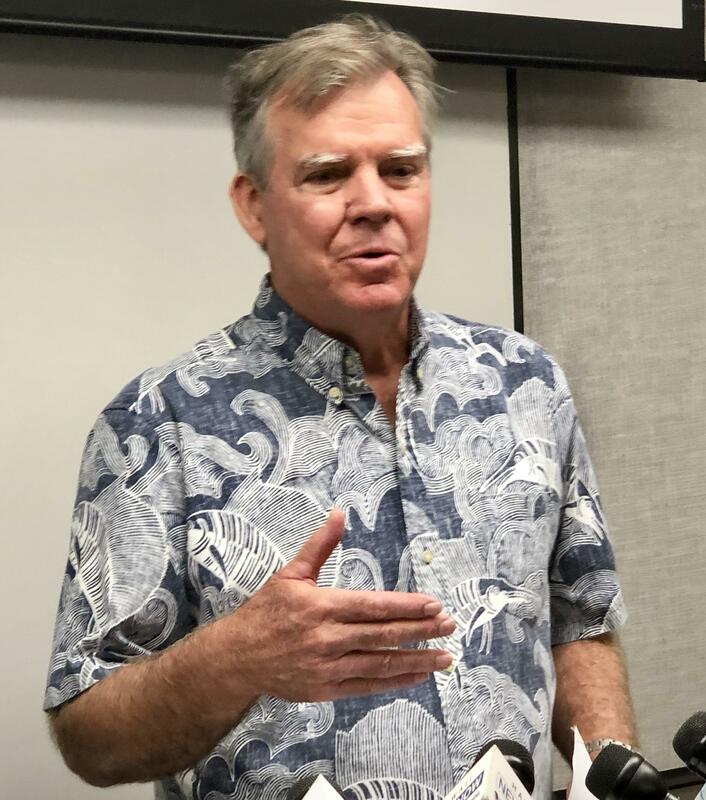 Health Director Anderson says the population of the State Psychiatric Hospital has shifted, over the years, to a 94 percent majority of court ordered or forensic patients. 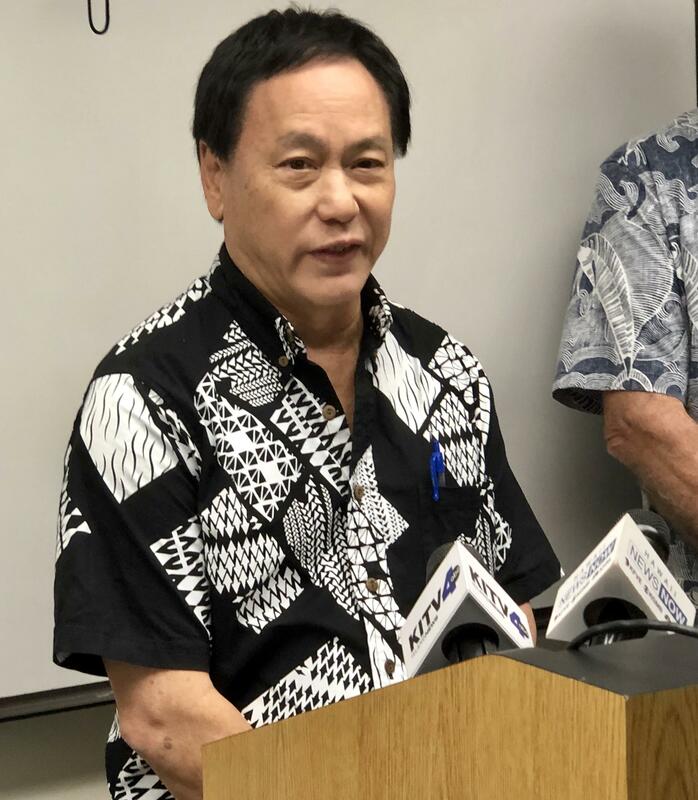 But he says there have been no escapes since the Randall Saito incident and hospital workers placed on leave during the investigation will be returning to work.